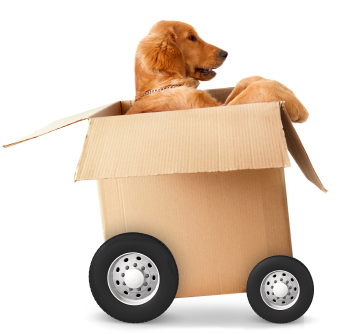 Moving or Traveling with Pets – Pets On Wheels of Scottsdale, Inc. If you are traveling or moving to another State, this is important information to know prior to leaving. This guide is an informative resource and interactive map on permits, vaccinations and state requirements for various pets. As GoodCall® reports, failing to meet these requirements could result in a fine or other penalties.